"There hasn’t been a single mission since Syria received S-300s. 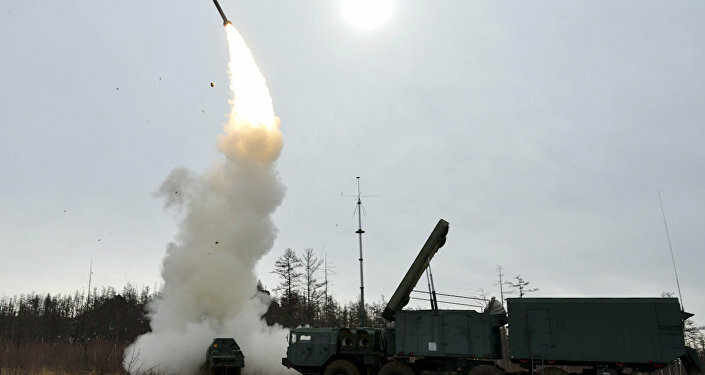 The S-300 has changed the balance of power in the region," she told reporters. The source further told Al-Masdar news that the Russian military was still training the Syrian air defense units to use the S-300s in the provinces of Latakia and Hama.